I like trying to make anything for my cooking and baking needs from scratch. Sometimes it works out and I can’t imagine buying the item ever again. This was definitely one of those times. I needed cold press coffee for a recipe and didn’t have any on hand as I don’t usually drink it. That’s when I decided to create my own homemade version and what success and fun! 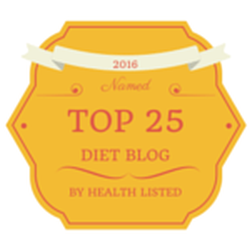 Enjoy it alongside your paleo recipes or on a hot day as iced coffee with a delicious slice of quiche or a frittata. Better yet, bake these almond flour chocolate chip cookies to munch on while drinking your coffee. Yum! Don’t forget to visit my giveaway page for my latest giveaway. Also, have recipes and posts delivered straight to your inbox by signing up for my RSS feed. 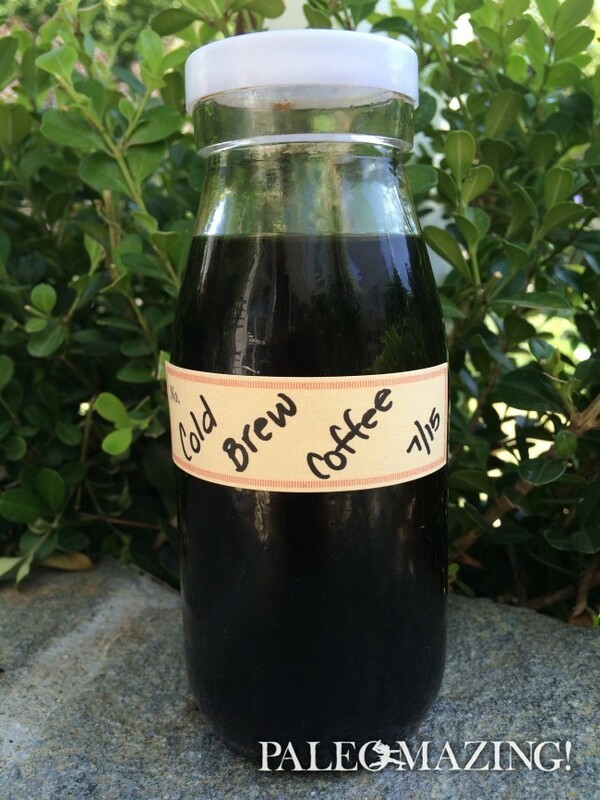 I have some amazing recipes in the works using this cold press coffee that you won’t want to miss! You won’t ever need to run out to buy a whole bottle of cold press coffee again for a recipe. Make as much or as little as you need. Place grounds in a glass or metal jar. Pour room temperature water over coffee. Cover and let sit for 10 -12 hours. 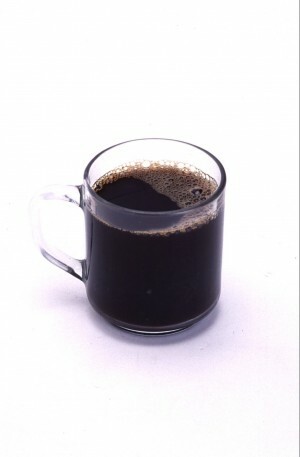 Filter the coffee grounds from the water very well using a Europress, French press or filter. Be sure no grounds get through. Cap and refrigerate or use up in a variety of recipes. You will be left with your own homemade cold press coffee! If you don’t have a scale to measure the coffee, try using this coffee chart to help you.